Rivertree is excited to announce that the newly created position, Mission Pastor, has been filled. On the recommendation of the Mission Pastor Search Team and approval of the Elders, the position was offered to and accepted by Justin Kirkwood. Justin will begin serving as the full-time Mission Pastor of Rivertree Church on Monday April 25, 2016. 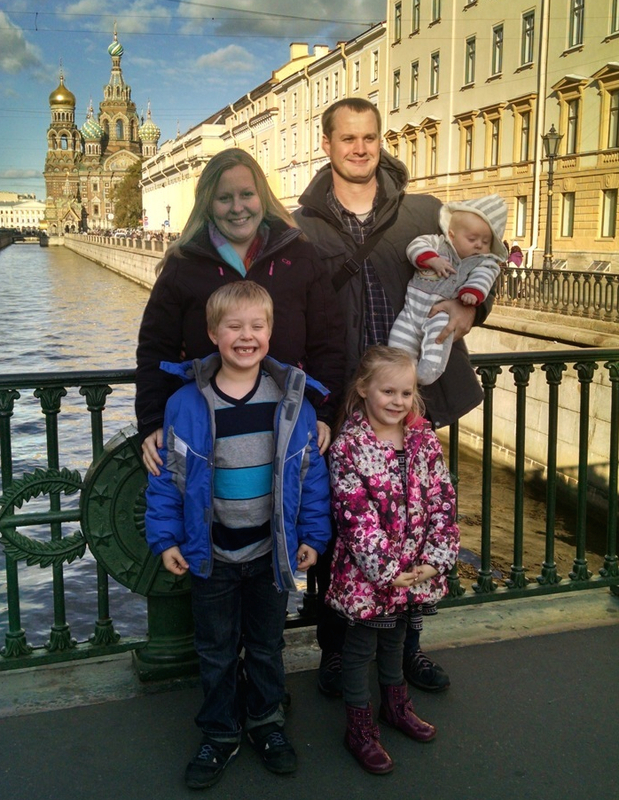 For the last three years, Justin and his family have been serving as missionaries in St. Petersburg Russia. This was their second time serving in St. Petersburg. Justin also has other ministry experience having served as a Student and College Pastor and a Young Life Leader. Justin is married to Catherine, and they have three children: Gabriel age 8, Abigail age 6 and Michael 11 months. The Kirkwood family will be making a trip to Owens Cross Roads this week and will be around during services at Rivertree this weekend, March 20. We are looking forward to adding to our ministry team and are so excited that Justin will be coming to help lead our mission endeavors.